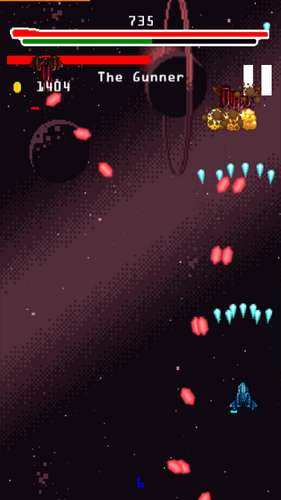 a game me and a couple of friends decided to create, it started as a game for pc but quickly moved to be playable on android! 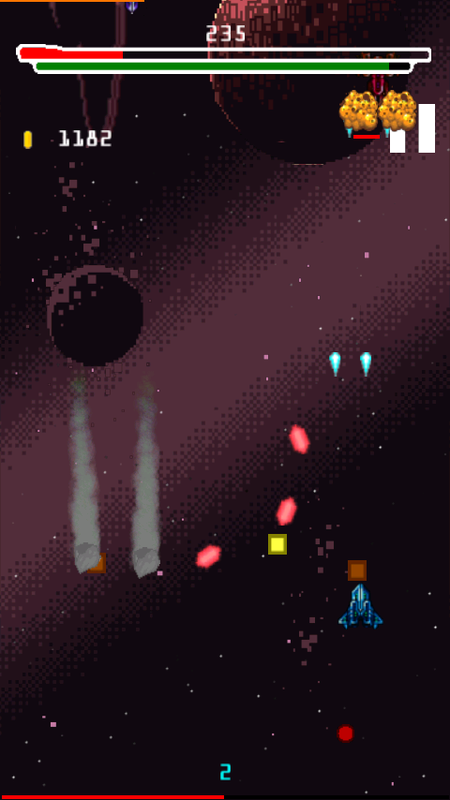 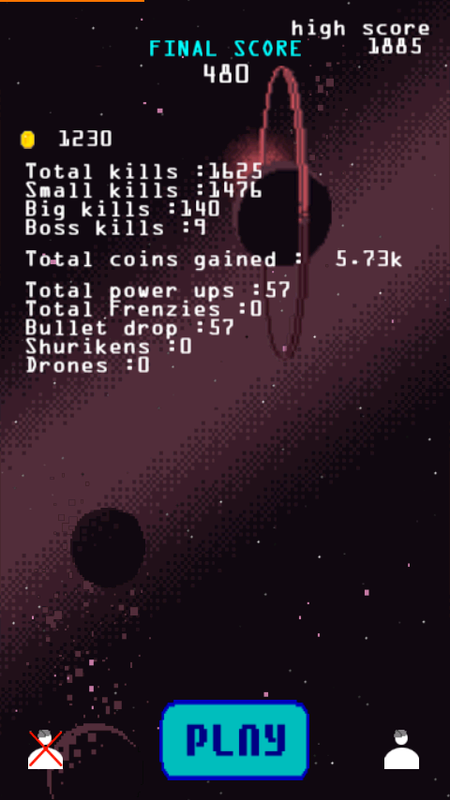 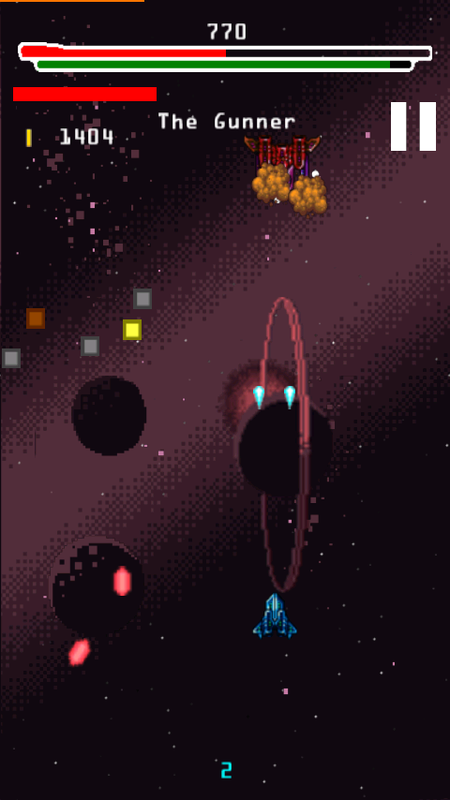 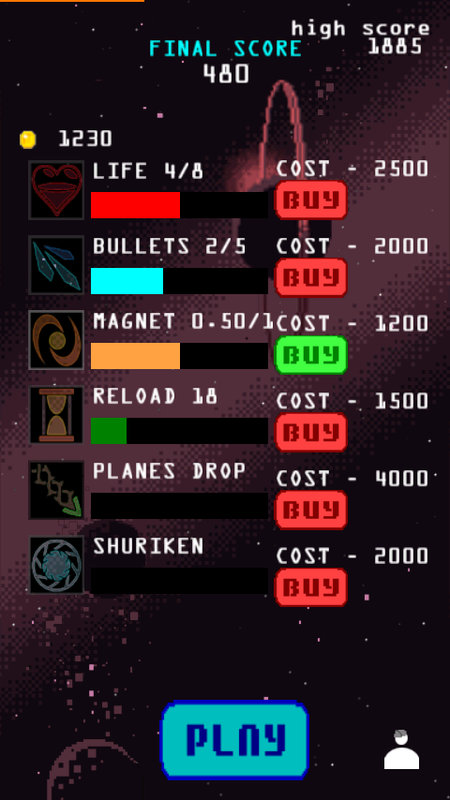 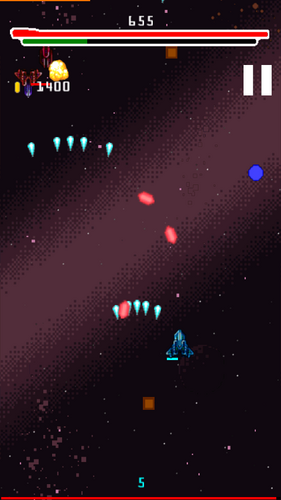 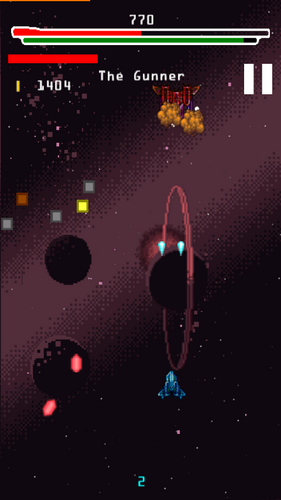 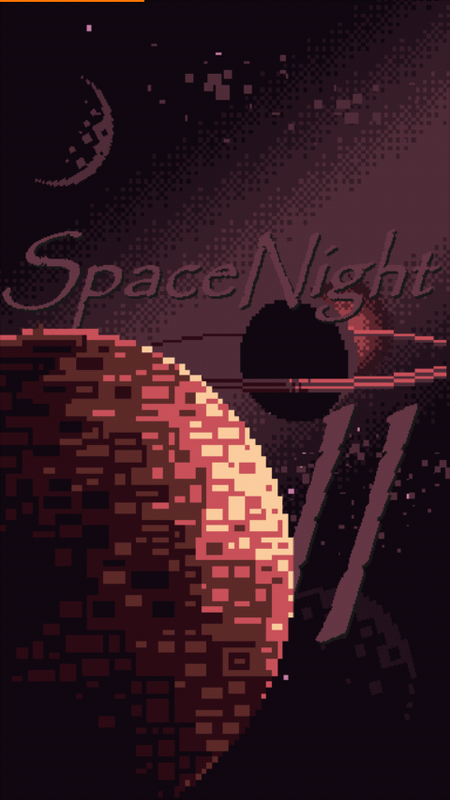 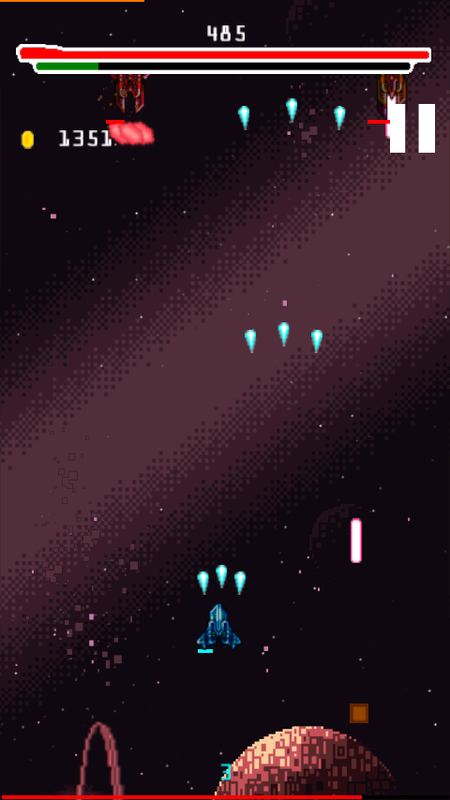 spacenight is a endless arcade-style space shooter with a lot of enemies and bosses! 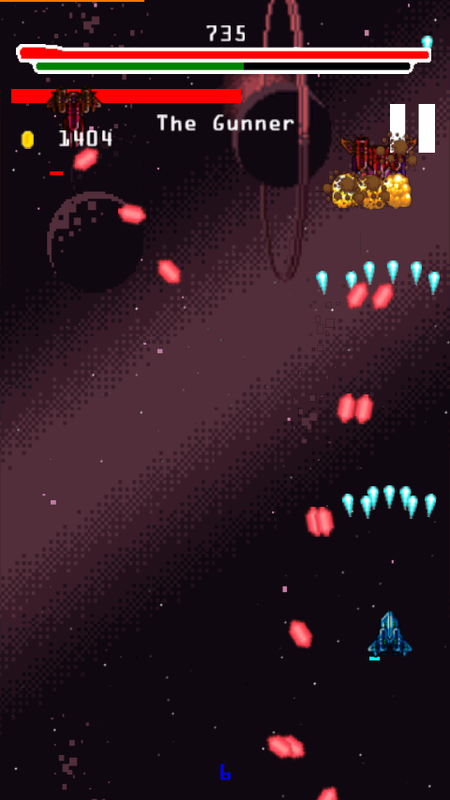 currently there are over 10 different enemies and 6 bosses in the game! 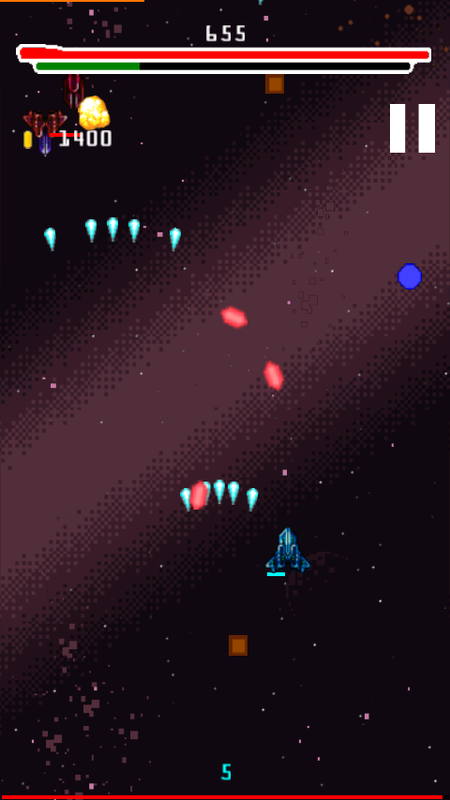 enemies powerup drops that will make your weapon more powerful! 6 different upgrades with two special weapons taht you can obtain as a drop after unlocking them! 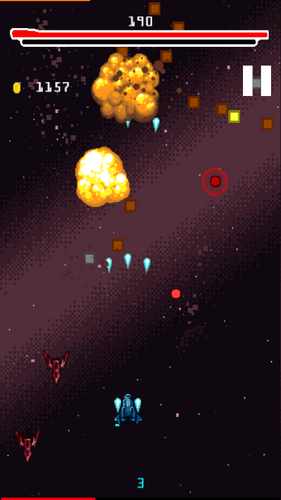 it's completely free but please donate so that we can afford to publish it on the play store too, thank you all!